Oracle DB. Run OS command from database itself using Java stored procedure. Oracle DB. Advanced Queuing. Simple subscriber example. Oracle DB. Simple AWR report generation from the database itself. Running QEMU VM with the latest kernel inside 2.6 OpenVZ container. Fault tolerant PostgreSQL cluster with automatic failover using Repmgr and Barman. Part 1. Introduction. 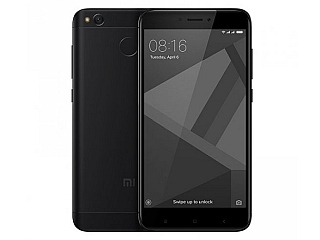 Xiaomi Redmi 4. How to increase incoming call voice level. ORADeveloper. 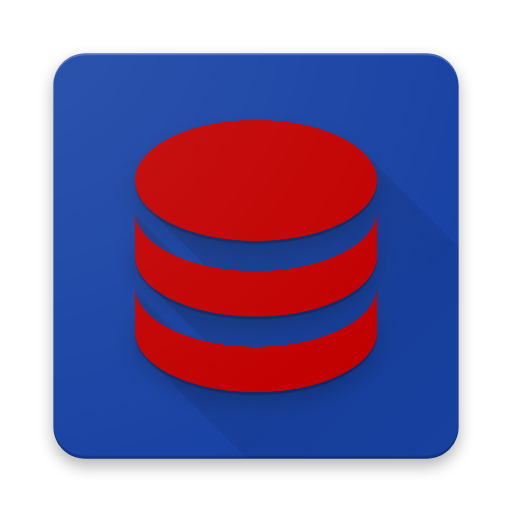 IDE for Oracle Databases on Android. nDPI as iptables module(ndpi-netfilter) on Orange PI.